List of all Phone Replacement Cables by Manufacture. 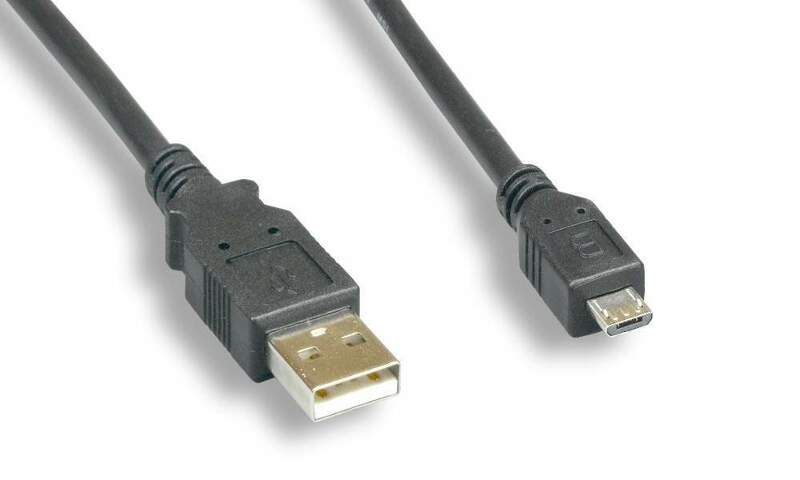 Micro-USB is smaller in size than the old Mini USB 5 pin connector. Great for connecting your cell phone to your computer to synchronize your contact, picture, ring tones, calendars, notes, to do list, and etc. The USB Founders have come to call it MICRO-B so we will also.